Such is the myth. 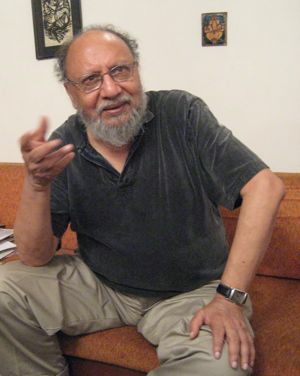 The reality and the possibility of Pakistan, and Ashis Nandy’s feeling about India’s neighbor come out very differently in conversation. 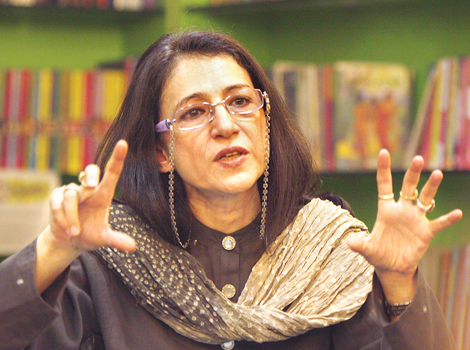 “I feel at home in Pakistan,” said the poster version of the Bengali intellectual. “I miss only the vibrancy, the stridency of the political opinions that are articulated against fundamentalism and the state.” Pakistan is “a troubled country,” he is saying, “but not moribund, not a failed state” and not about to become one. What we saw during the Partition was ultimately not only the pathology of rural India and urban India, but also the forces that can be mobilized for a different kind of effort, to fight the violence… I think my study of partition violence has made me more respectful towards ordinary Indians and Pakistanis, and I would in the future be more open to the multilayered selves of people in this part of the world, perhaps people everywhere. 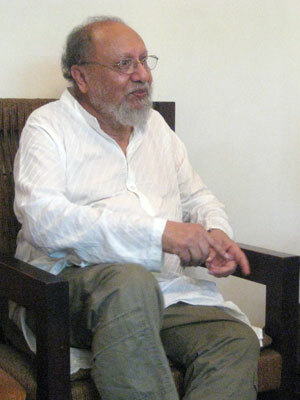 Ashis Nandy with Chris Lydon, at home in New Delhi, mid-summer 2011.